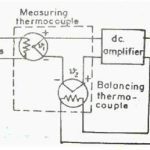 Home / Electronics Articles / What is thermocouple? Thermocouple is a simple electrical temperature measuring device widely used in industries. A thermocouple is an electrical device consisting of two dissimilar conductors forming electrical junctions at differing temperatures. 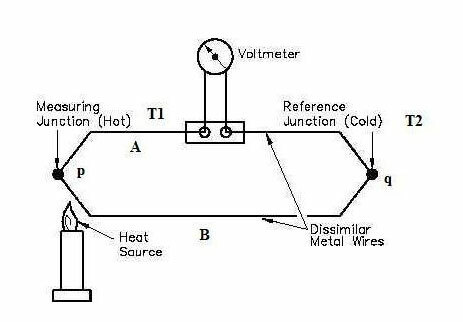 A thermocouple produces a temperature-dependent voltage as a result of the thermoelectric effect, and this voltage can be interpreted to measure temperature. Thermocouple basically consist of 2 dissimilar metal wires connected together so as to form junctions. 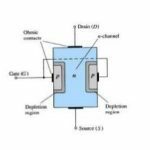 One junction is kept at constant temperature and other place at area to which temperature is to be measured called as hot junction. The hot junction is also called as measuring junction. 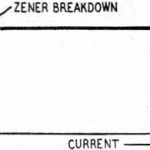 The voltmeter is placed between the terminating ends of reference junction. As the temperature increases at hot junction, the emf is generated due to the temperature difference between two junctions. The emf is measured by the voltmeter.